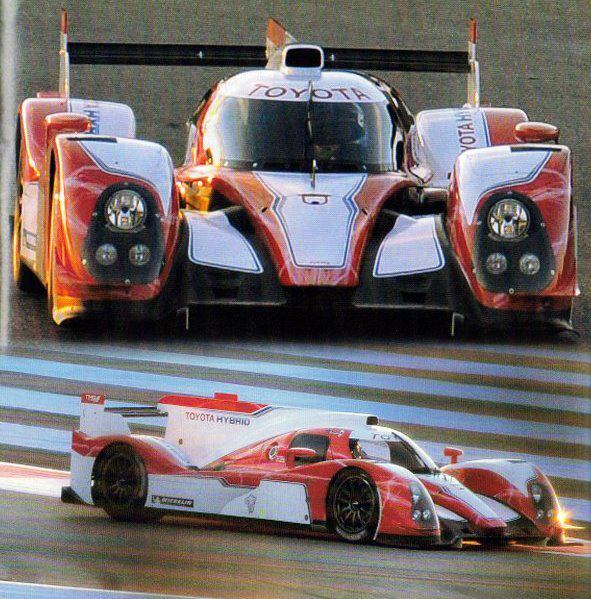 Toyota's all-new 2012 Le Mans 24 Hours contender hit the track for the first time last week. The Japanese manufacturer's petrol-electric hybrid LMP1 coupe was shaken down over three days at Paul Ricard, starting on Wednesday. 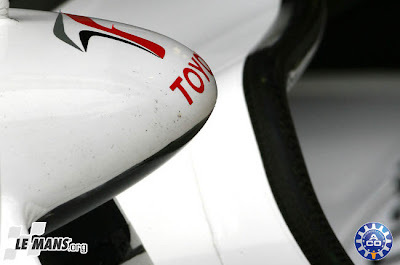 No comment has been forthcoming from Toyota Motorsport GmbH about the test, but it is understood that the car completed several hundred kilometres of largely trouble-free running. All three of the drivers who will race Toyota's solo entry at Le Mans and in selected rounds of the FIA World Endurance Championship this year were on hand at the test. It is believed that Alex Wurz, whose team-mates are Nicolas Lapierre and Kazuki Nakajima, was at the wheel for the first laps and undertook the majority of the driving. Further testing is scheduled at Ricard at the end of the month, when more official details of Toyota's progress should emerge. The car, a name for which has yet to be announced, is expected to make its race debut in the Spa WEC round in May.